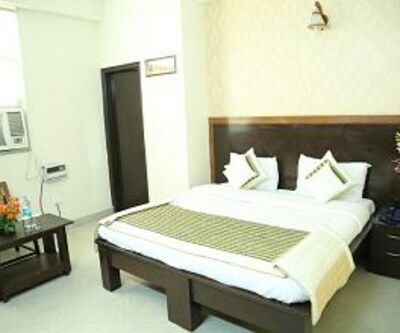 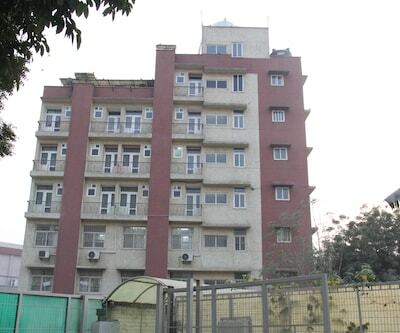 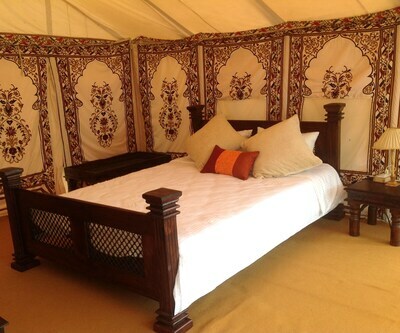 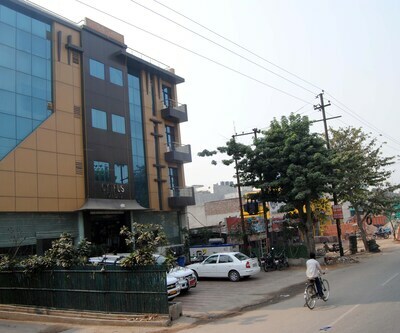 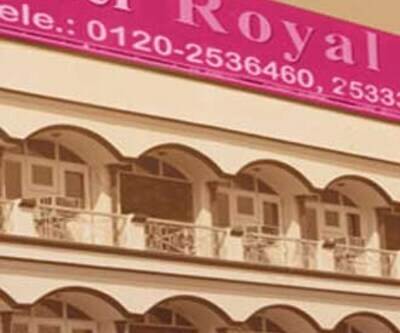 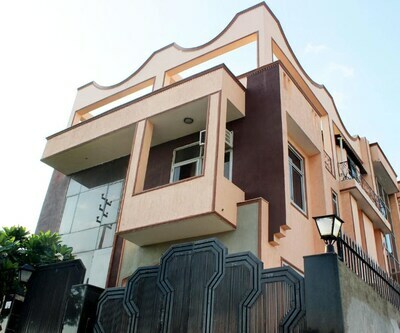 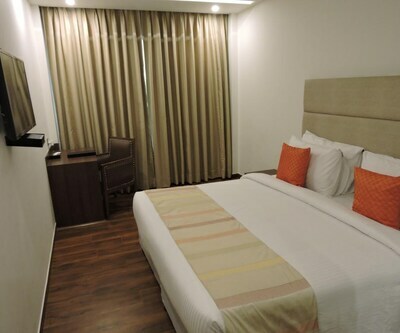 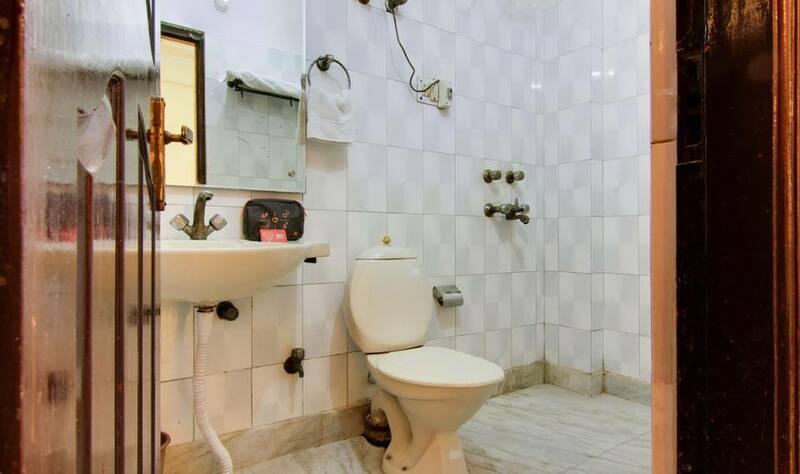 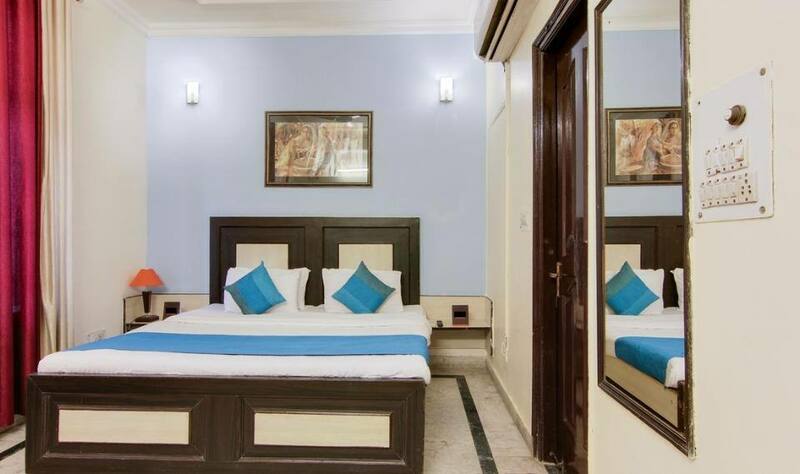 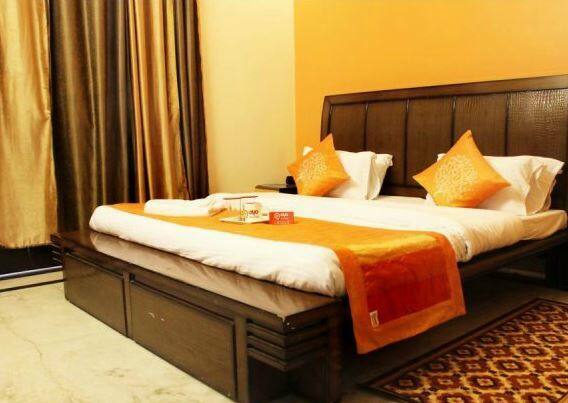 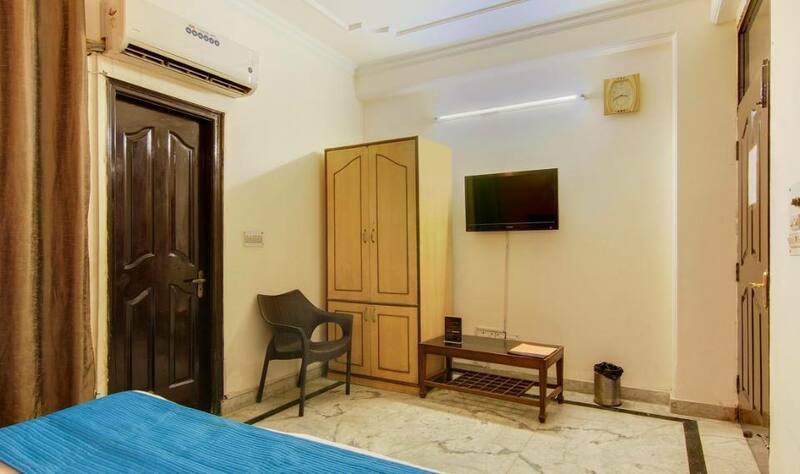 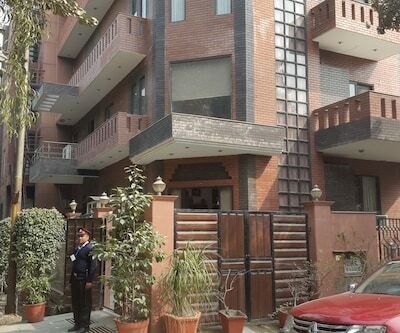 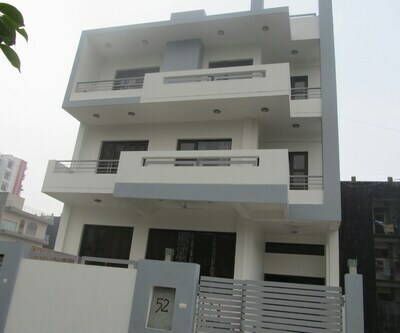 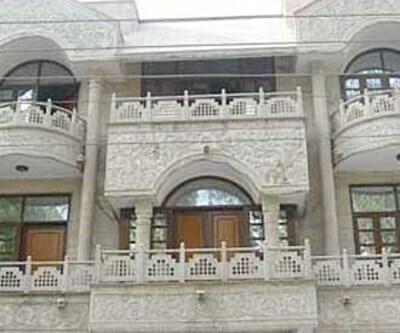 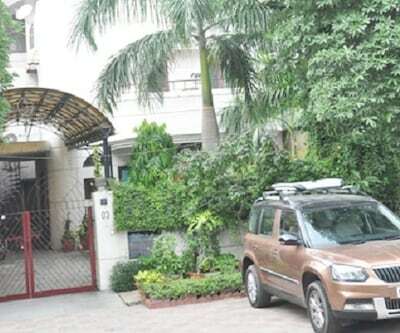 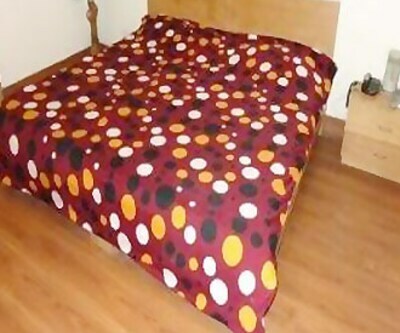 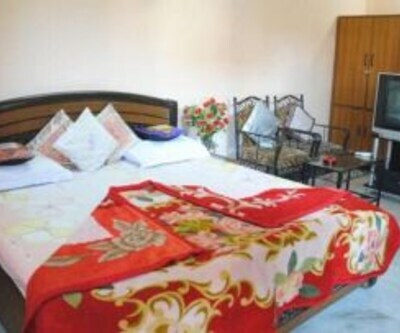 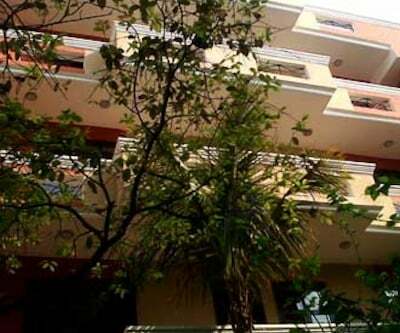 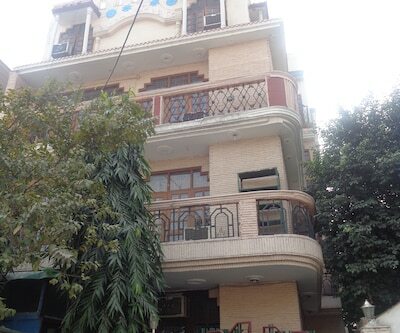 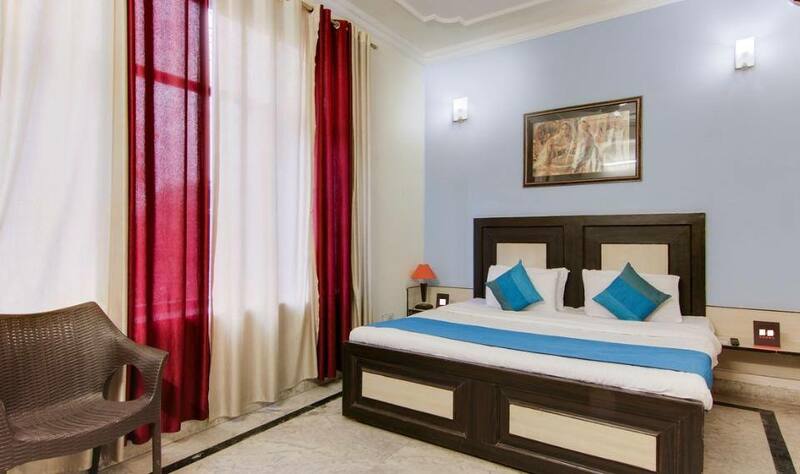 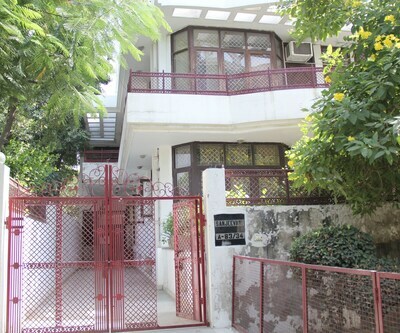 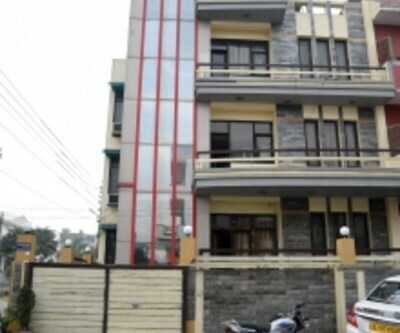 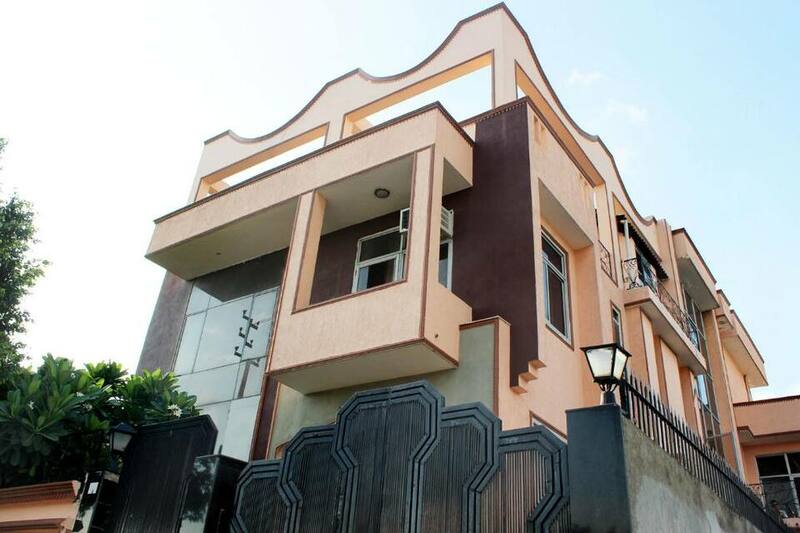 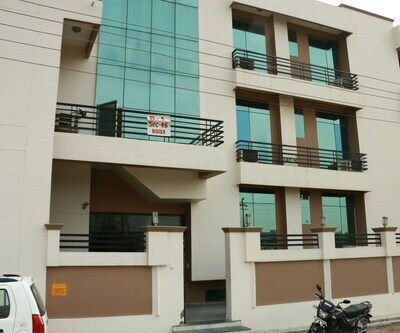 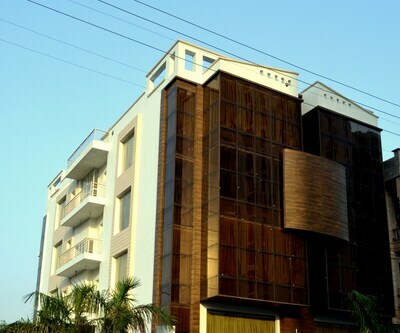 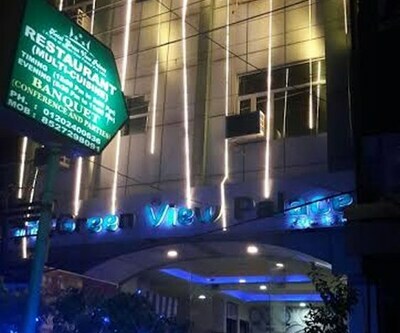 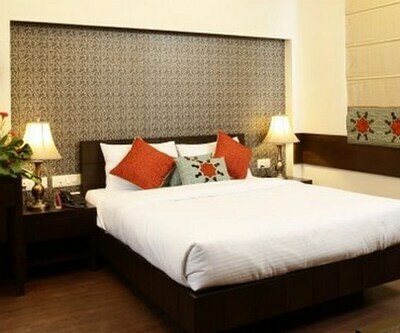 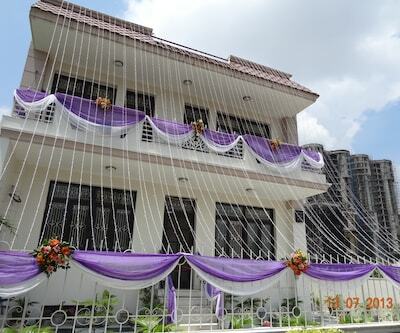 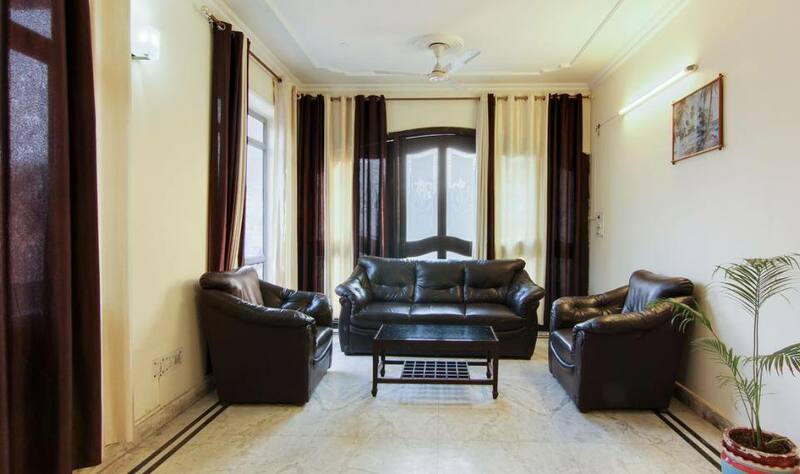 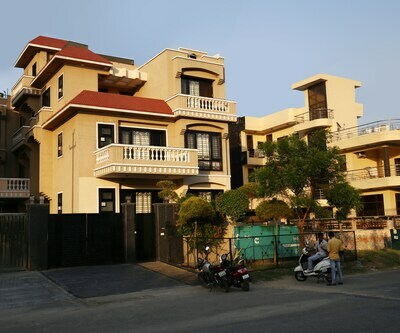 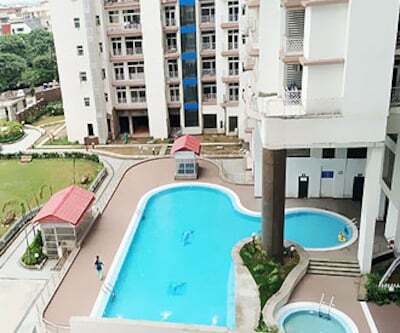 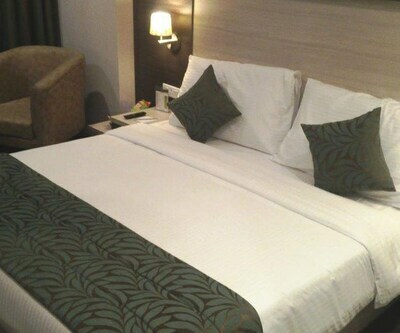 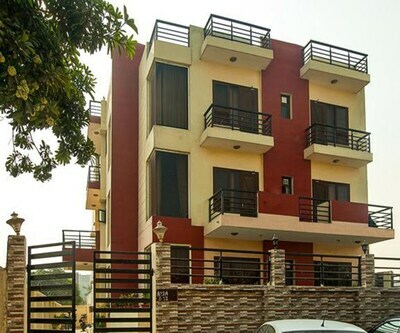 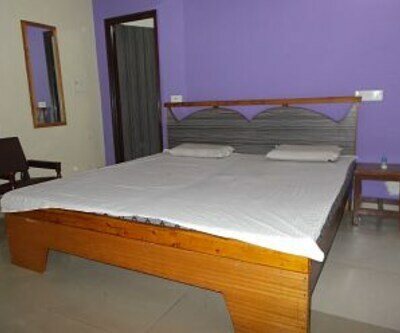 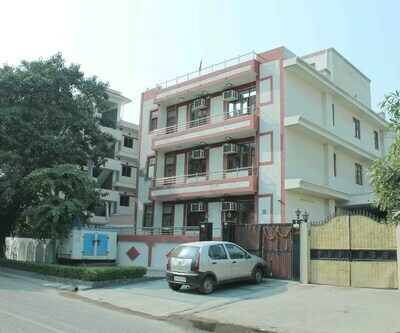 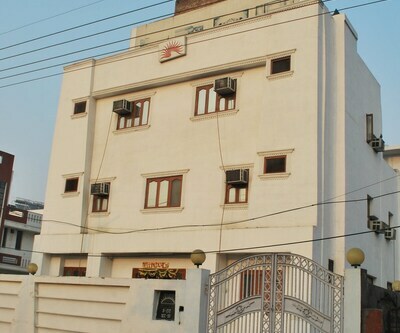 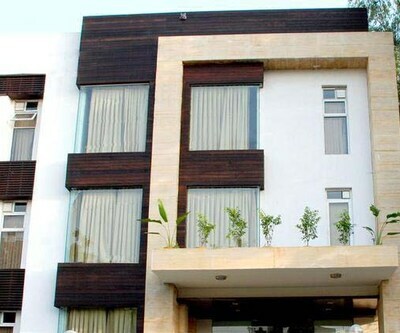 Located near the ISKCON Noida (3 km), Sweet Home Nadia Guest House is a hotel in Noida. 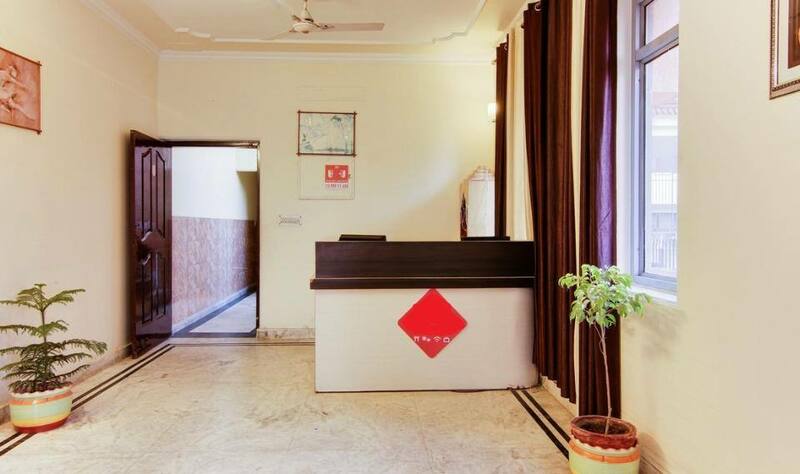 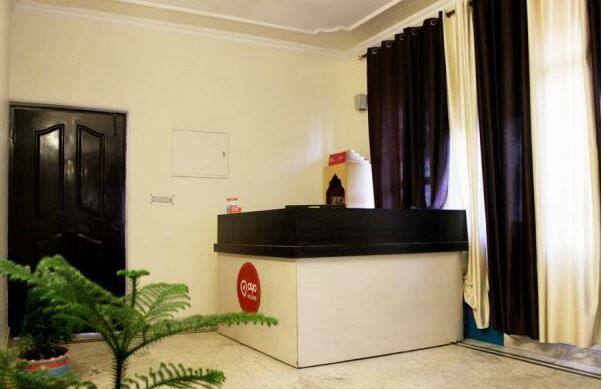 It operates a 24-hour front desk that facilitates guests. 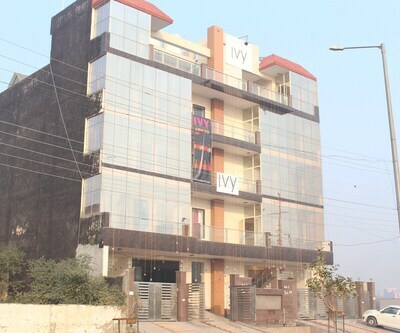 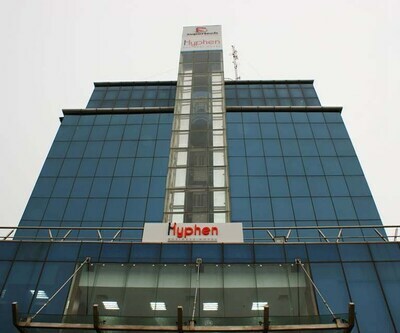 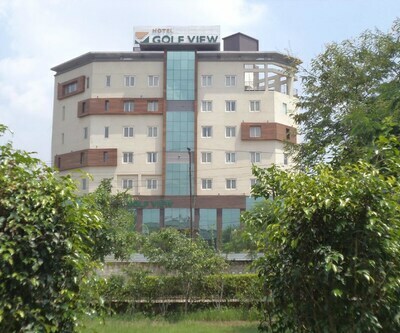 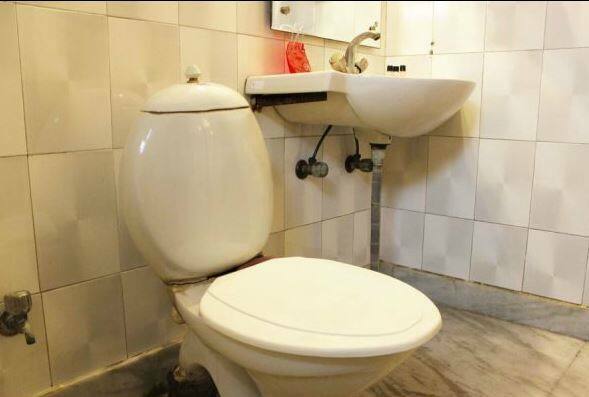 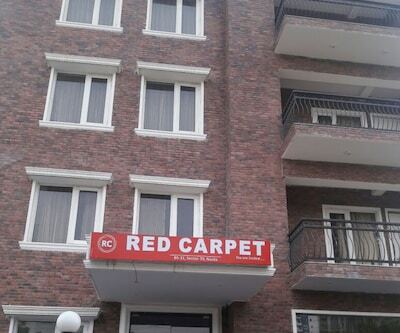 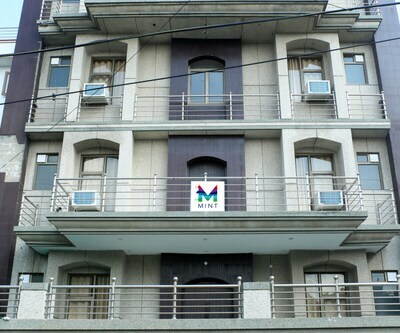 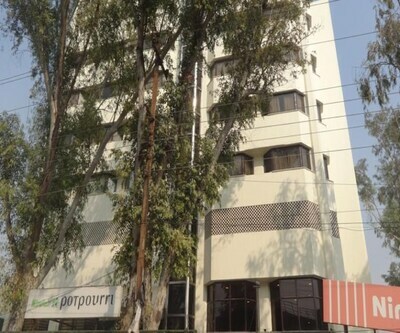 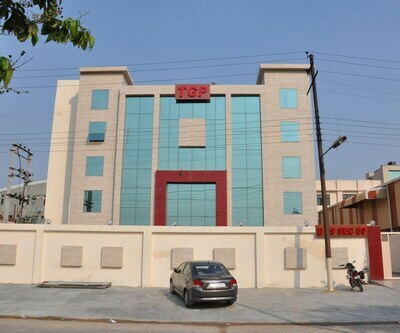 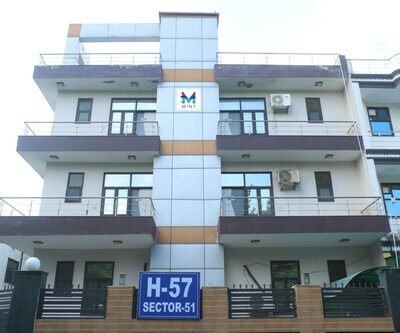 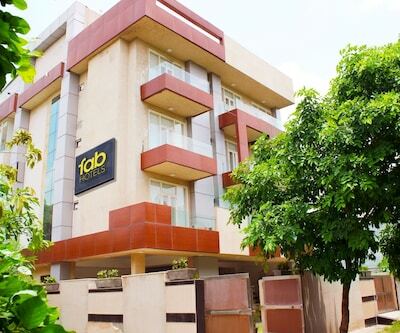 It is accessible from the Noida Sector 16 Metro Station (6 km).There are 14 rooms in this 3 floor hotel. 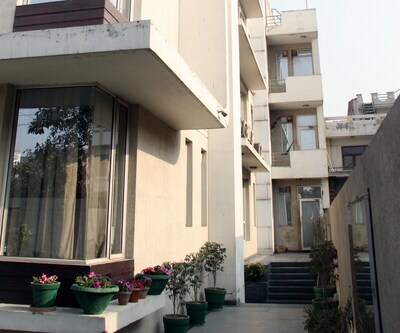 Each of these rooms has a balcony and an attached bathroom with hot and cold running water.